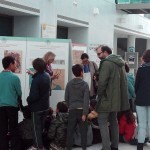 Madrid’s Science Week 2016. PIMIC exhibition. 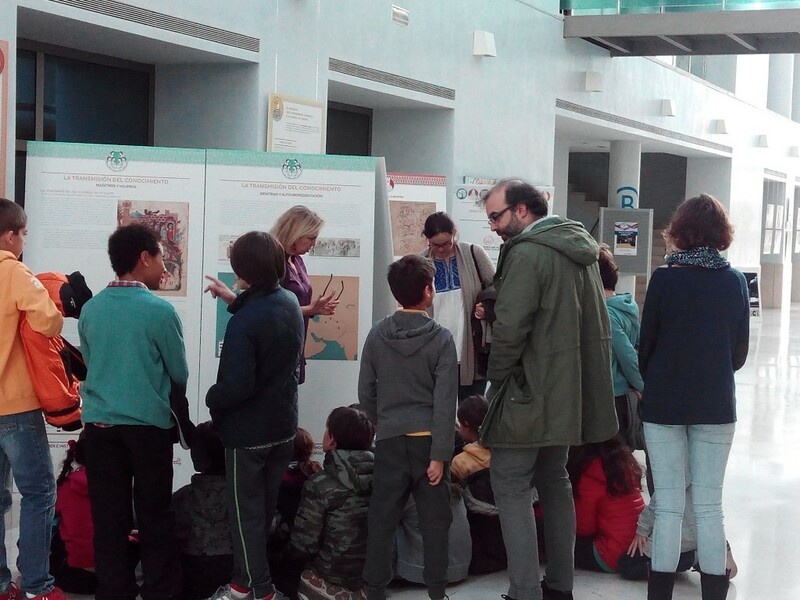 The project PIMIC has played a major part in the 15th edition of Madrid’s Science Week (November 7th to 20th, 2016). 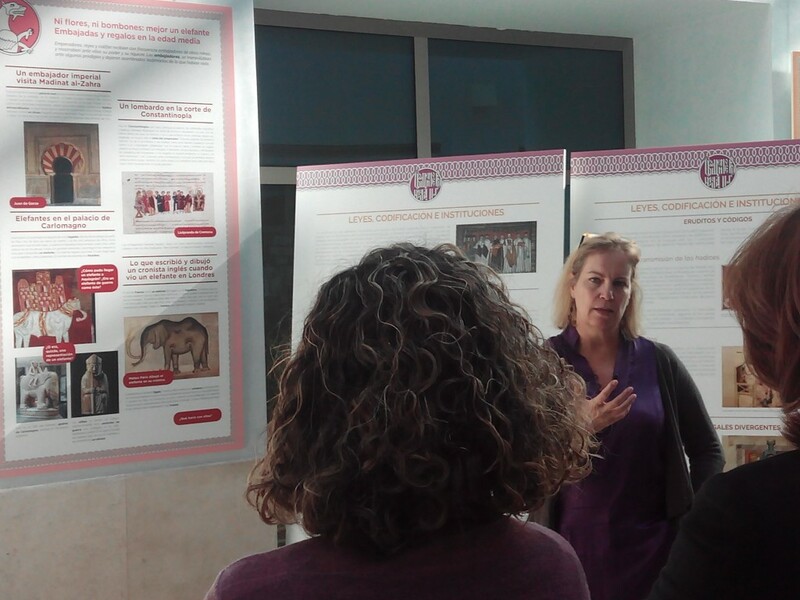 The exhibition “Poder e Instituciones en el Islam y la Cristiandad Medieval. 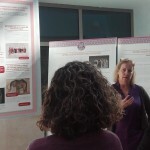 Cómo se (nos) gobierna (gobernamos)” was placed in the main hall of the Center for Human and Social Sciences (CCHS -CSIC). This exhibition is based on our previous PIMIC’s exhibition The Way We Are Ruled. Exhibiting Invisible Institutions held in London and in the University of St. Andrews in June -July 2016. 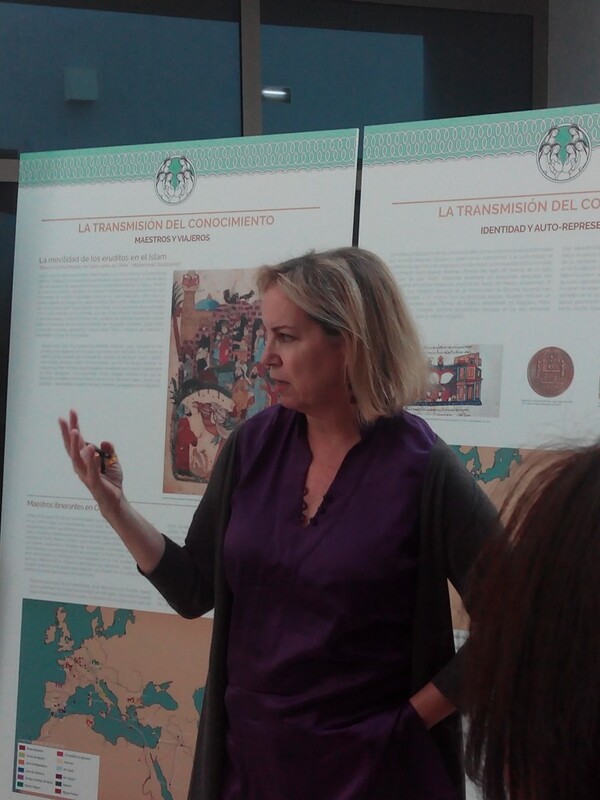 Its contents have been adapted and translated by the PIMIC’s team at the Instituto de Historia, CCHS-CSIC. 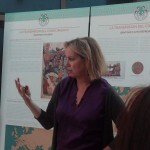 “Poder e Instituciones en el Islam y la Cristiandad Medieval. Cómo se (nos) gobierna (gobernamos)” is an exhibition about institutions. In PIMIC, we understand that institutions are not just background noise or pre-existing frameworks, they are manifestations of power. They order and shape human lives, past and present. In order to understand how such institutional landscapes are shaped, we must understand their history; and understanding their history means comprehending how institutions shaped differences and enabled interactions between societies ( Western Christendom, Byzantium and Islam). This exhibition targets both adults and younger audiences. It is composed by fourteen standing panels (2x1m) and three smaller hanging panels specially designed for children. 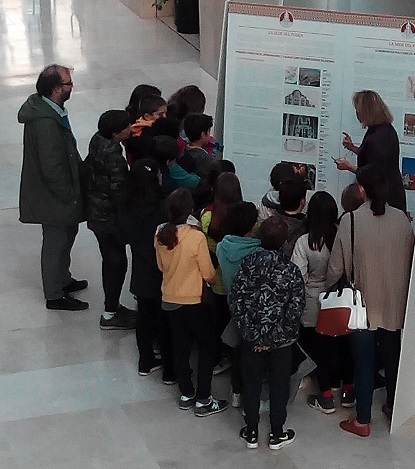 Throughout the Madrid’s Science Week, tours led by our project coordinator Ana Rodríguez were available for groups, aiming at introducing the research and concepts behind the exhibition to very different audiences (children, young adults, adults, specialized, non specialized…) . For further information, please contact us: pimic@cchs.csic.es.